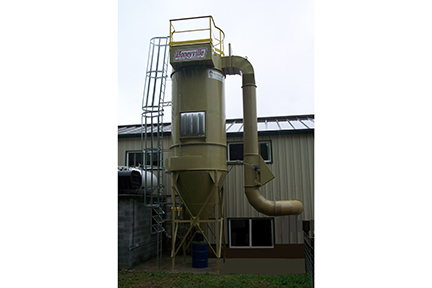 With 36 sizes in 3 different models, Honeyville is able to supply cyclones for many different applications and industries. 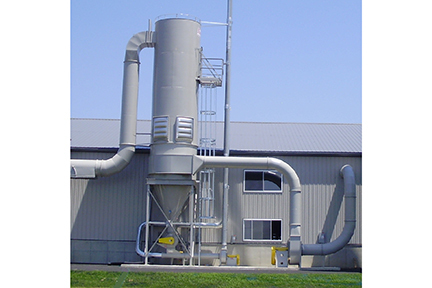 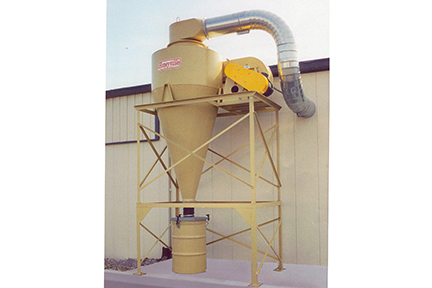 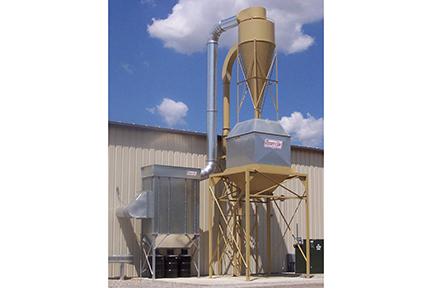 All Honeyville cyclones utilize a long cone design for more effective material separation. 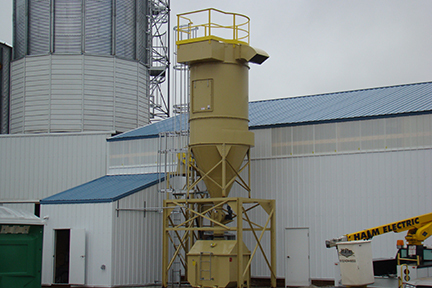 With over 50 years’ experience building cyclone collectors, there are few situations we haven’t dealt with already. 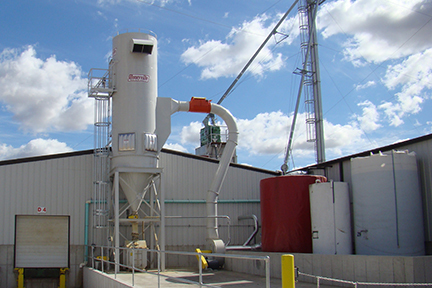 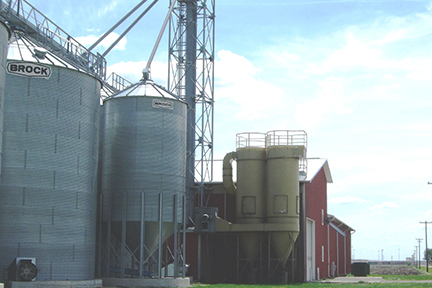 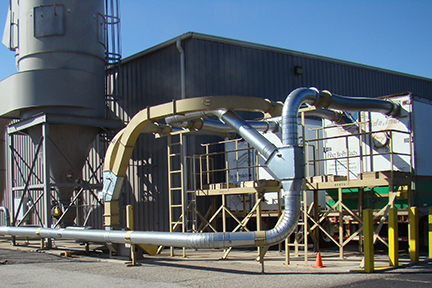 We can build replacement cyclones to your specifications of size and steel requirements. 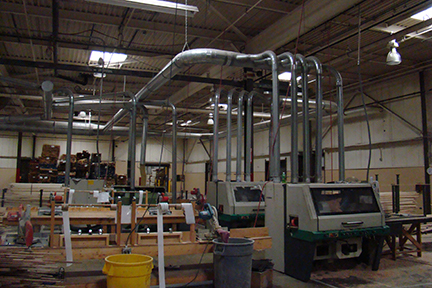 Honeyville offers custom engineering for complete pneumatic systems to meet your specific needs.